Our chemists and engineers make heat sealable adhesives specifically for medical device and pharmaceutical product packaging. Oliver Healthcare Packaging is the only company that offers both SealScience® water-based and Xhale® hot-melt adhesive technologies with 40 different formulations for customizable solutions that meet customer needs. 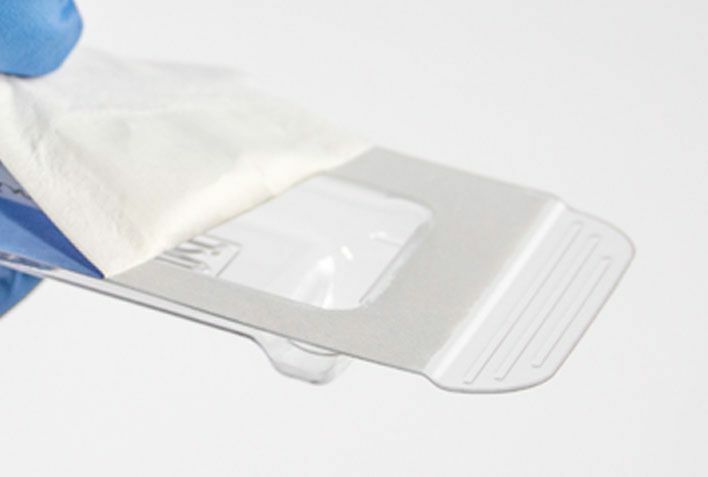 The sheer variety of heat sealable packaging adhesives we offer results in enhanced sterile barrier systems for almost any application, especially high-pressure situations or weather extremes. Xhale and SealScience adhesives are the most innovative and trusted solutions in the medical device and pharmaceutical industries for rollstock, lid, and pouch applications.